Our team develops tailored risk management strategies to avoid the perception of the safety consultant as a bolt-on service that is not in alignment with the organization’s goals. Trinity delivers a risk management framework that leverages existing organizational structures and processes and incorporates proven best practices, all while keeping people as the priority and improving our client’s safety performance. Trinity Safety Group has three package plans to choose from. 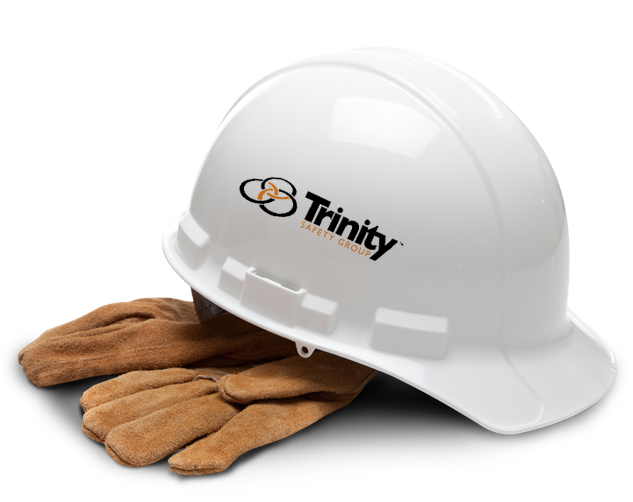 We offer our Safe Guide, Safe Support, and Safe Lead programs with each package increasing the level of involvement between Trinity’s Safety Facilitator and your organization. We also provide services on a per project basis if you do not have the need for a long-term commitment. The Right Professional for Your Needs.